Sunwing has dropped the price of one of their last minute December 2016 flights from Toronto to Vancouver down to $339 CAD roundtrip including taxes. The flight returns on Christmas day. It leaves fairly late at night (11:25PM) so you would at least get to spend Christmas day with friends and family. You can return on December 26th for $56 more. 1. Go to FlightHub or the Sunwing website. 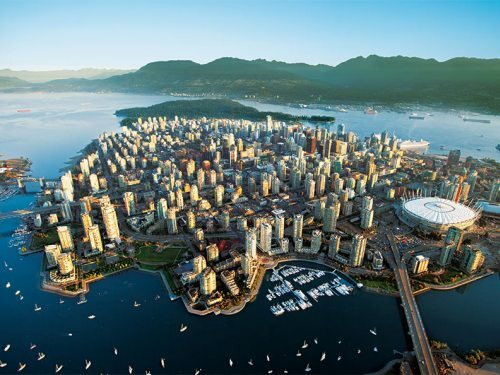 No Responses to "Toronto to Vancouver - $339 CAD roundtrip including taxes | Christmas flight (sort of)"